(Richmond, IN)--Here’s a helpful hint. When you have an active warrant for your arrest, it’s probably best not to show up at the Wayne County Jail to visit another inmate. That’s exactly what happened Tuesday night. When 39-year-old Kimberly Wybiral signed in to visit an inmate, jail staff realized that she had a warrant. 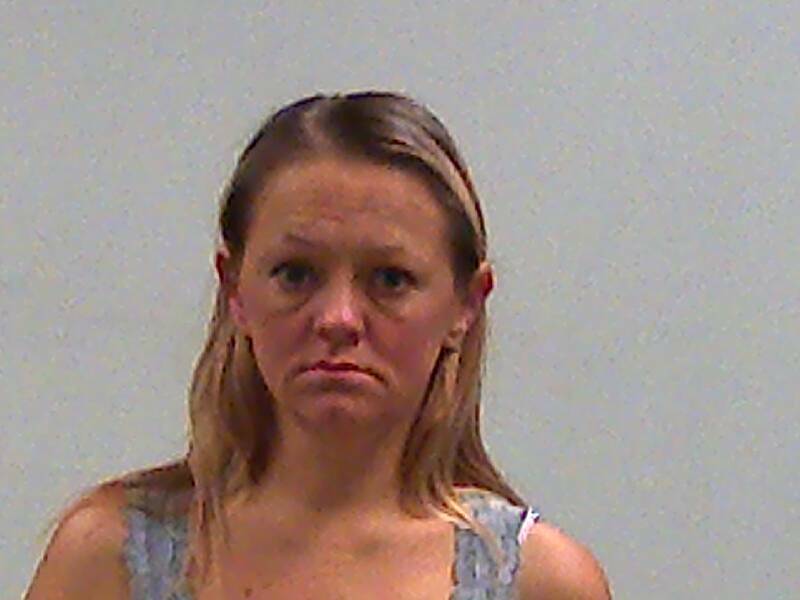 Wybiral was then herself jailed on charges that include possession of marijuana and a syringe.